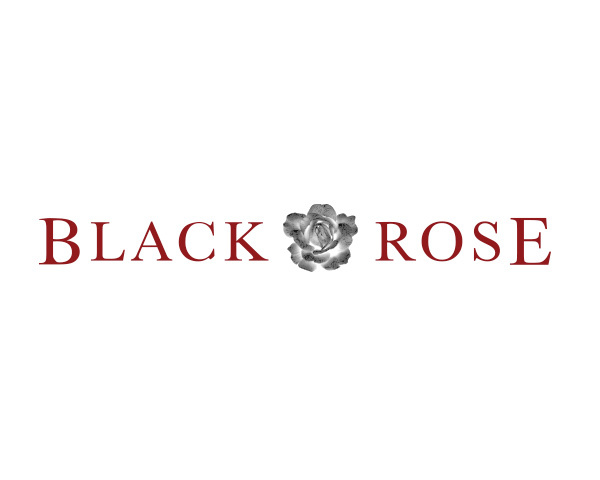 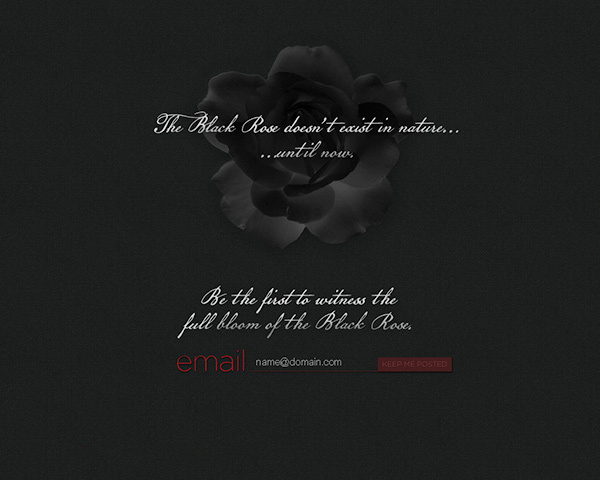 Identity development for The Black Rose project. 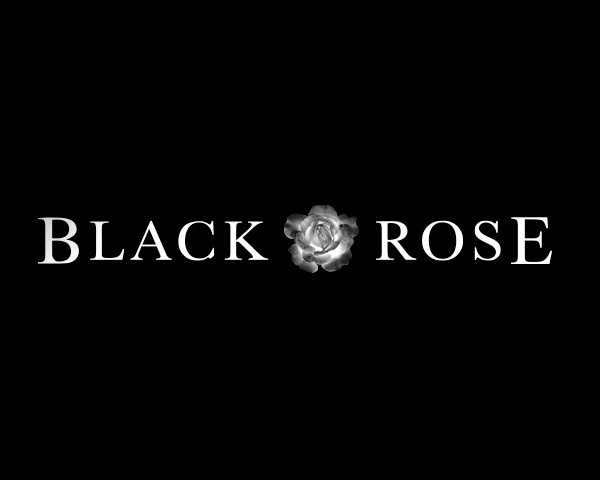 A company run by California fashion designer Taryn Rose and Technical engineer Alistair Black. 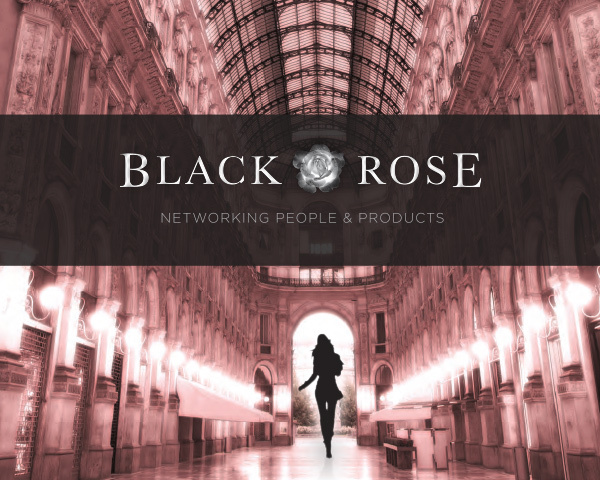 After the identity was created, we worked on a number of marketing and presentation pieces including an investment proposal deck using Prezi, a custom print business plan as well as a micro-site prompting e-mail subscription sign-up.